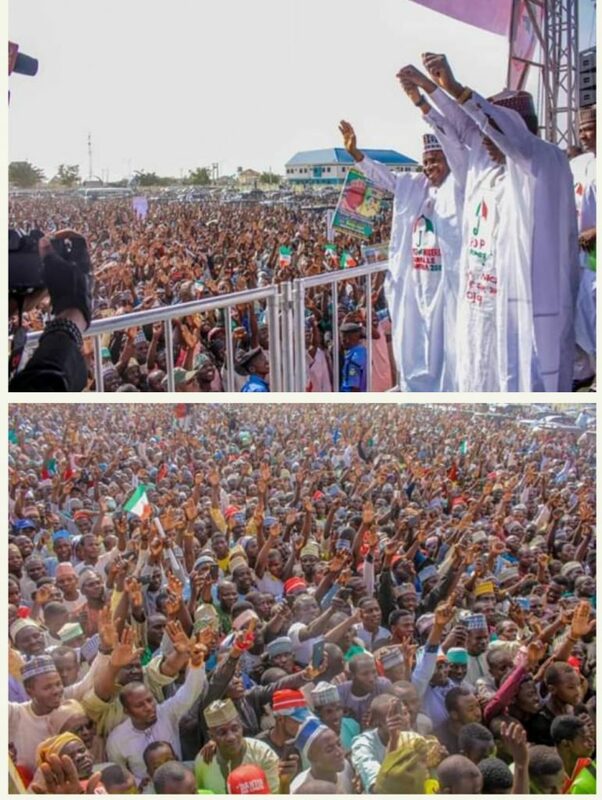 The PDP’s presidential rally in Zamfara state witnessed yet another mammoth crowd. 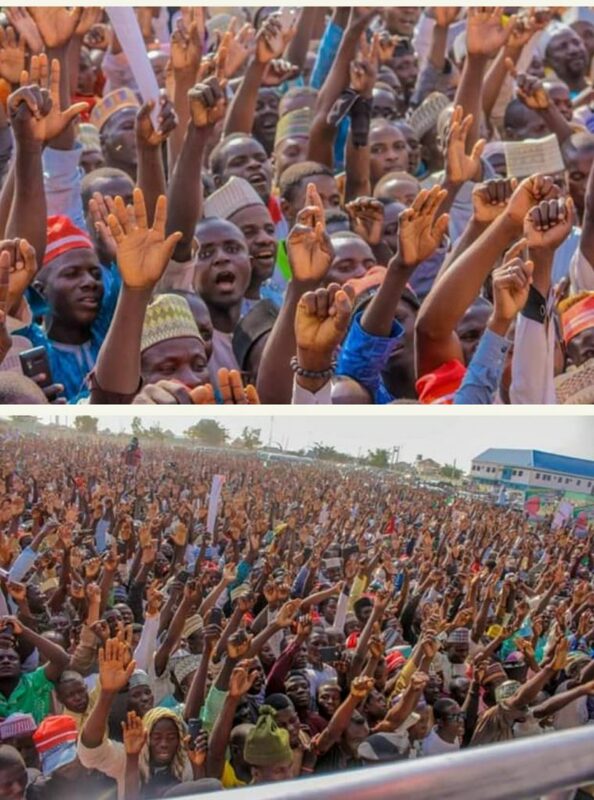 The crowd were seen shouting Atiku for Zamfara and Zamfara for Atiku. Their mind seemed made up on which candidate to vote. 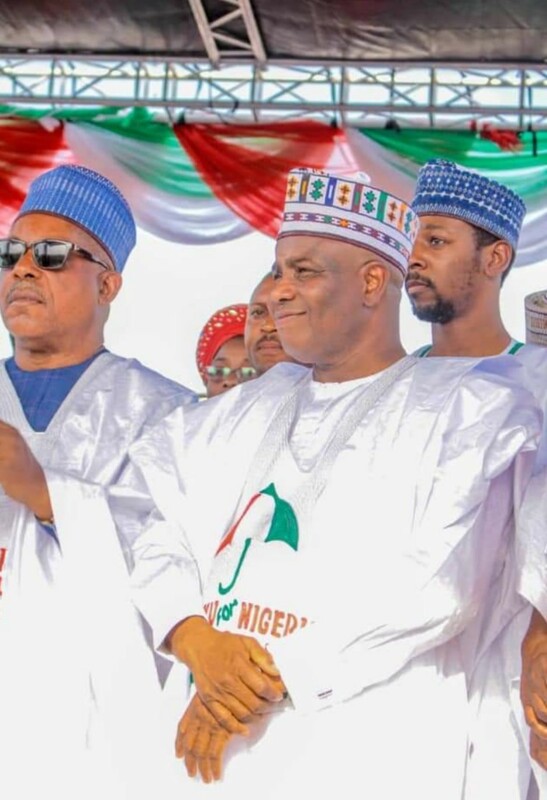 Meanwhile, Zamfara state won’t be having the APC gubernatorial candidate which gives the PDP’s candidate an upper hand. 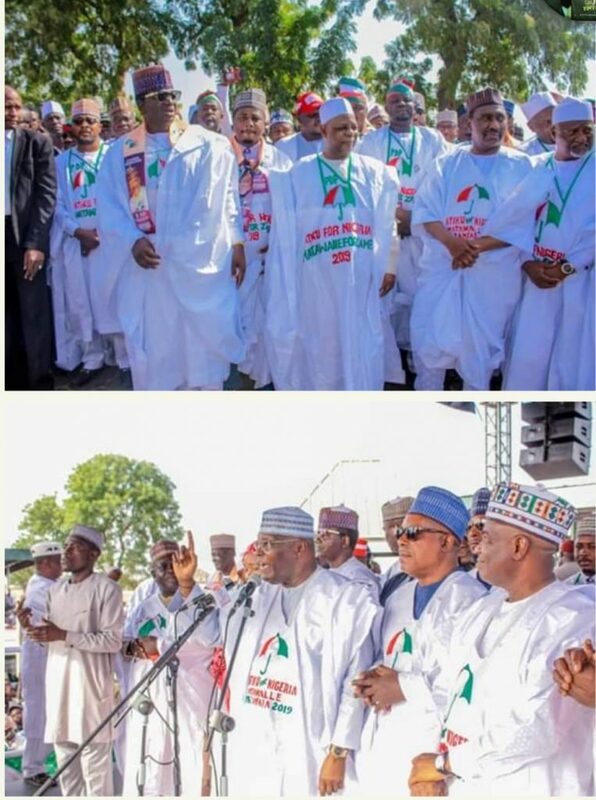 Next Why do Kano people love Kwankwaso So much? See reactions.